Give us a call at 877-821-8770 or send an email using our contact page with the model number from the unit nameplate and we will be happy to make sure this part is correct for your application. 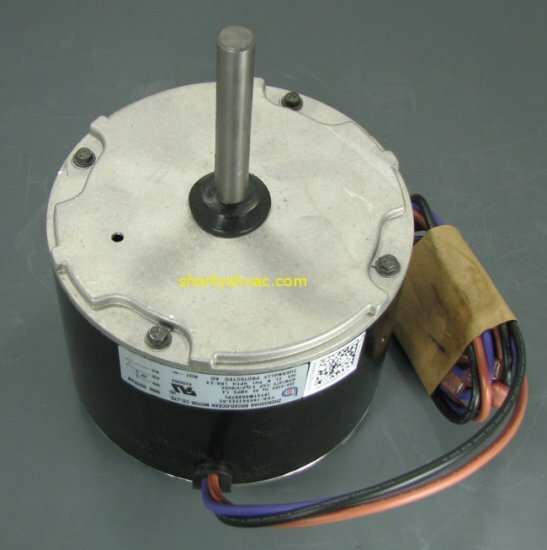 We strongly suggest you change the capacitor anytime you change out a motor. We will also be happy to identify the capacitor you need. The capacitor required is also determined by the unit model number.